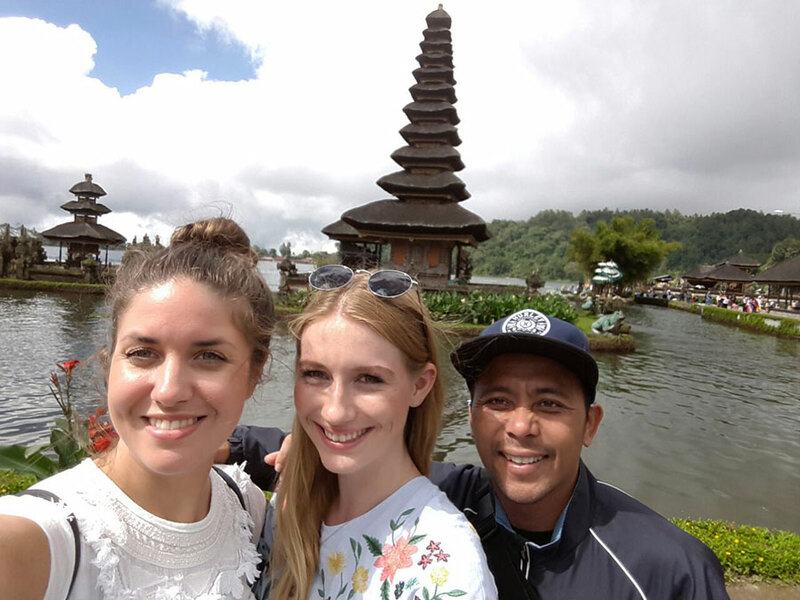 Bali Private Tour Bedugul and Tanah Lot Tour takes you initially through relatively flat rice field country. As we climb higher into the mountains the rice plots become smaller and terraced on the mountainside. 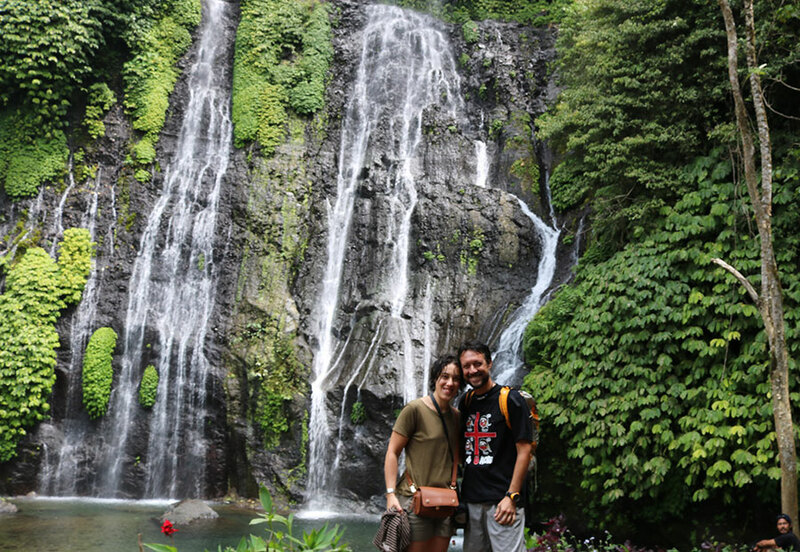 The first stop is the Banyumala Waterfall is located in Buleleng regency, northern part of Bali. 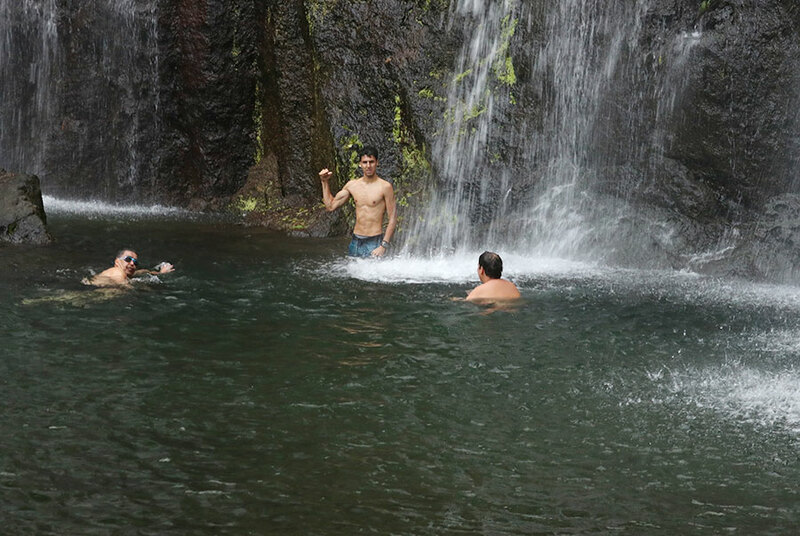 This regency is the area which can be said to be the paradise of waterfalls. at this waterfall you can swim and the water is super crystal clean. Cool air, small water splash to our face, and wonderful views made us blended into one with the nature. please make sure to bring swimsuite and towel. Our journey continues to Wanagiri Hill just 30 minutes from Gigit waterfall. Located in Munduk, an out-of-the-way village about two hours north of Ubud, Wanagiri Hidden Hill is punctuated by a series of whimsical vantage points over Lake Tambingan and Lake Buyan. 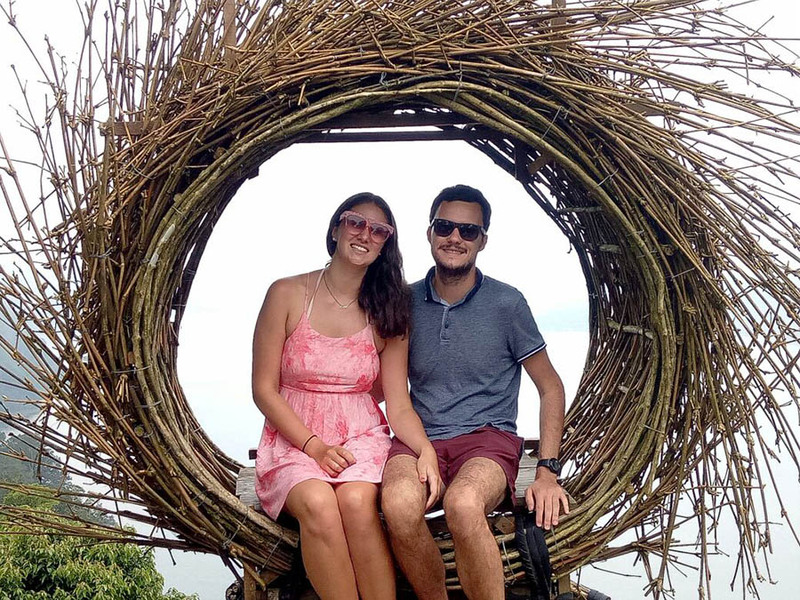 There’s a human-sized bird’s nest, an Indonesian interpretation of the Eiffel Tower and a giant swing overlooking the water below. The Wanagiri Hidden Hills Bali swing is popping up on everyones Instagram feed and soon becoming one of the most photographed places in Bali! So whether you’re a photographer or just a social media fanatic. 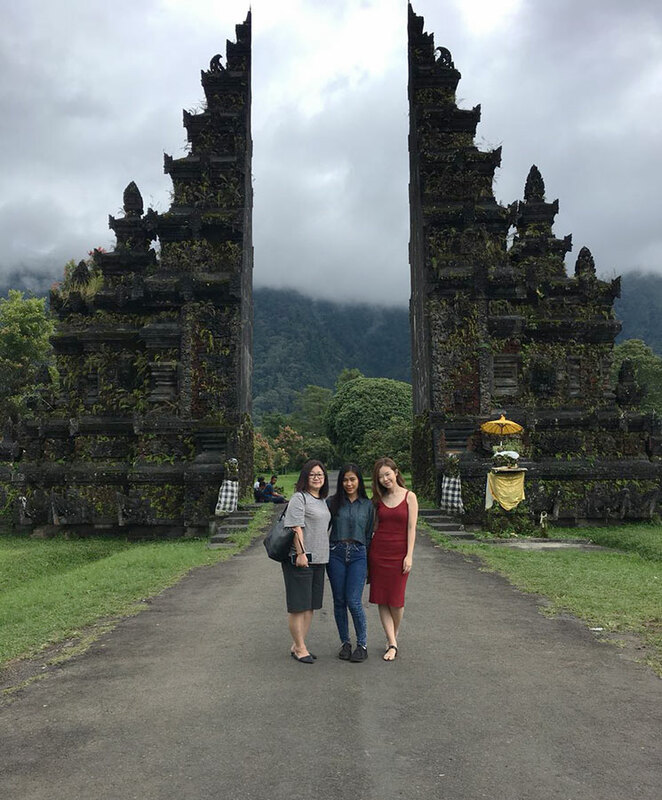 And then the next place Handara Gates, One of the most iconic Bali photos on the internet is thanks to the Handara Golf & Resort Bali gate. So if you’re heading north on your Bali tour, here’s everything you need to know about how to capture that photo of the insta-famous Bali gates. Like any tourist attraction the owners have now chucked a price on the famous Bali gates. After lunch we make our way down the mountain to Jatiluwih Rice Terrace and Last stop is Tanah Lot Temple, one of Bali’s most famous temples. This 16th century temple is built on black lava rock 200 meters off shore. Tide permitting, you can walk across the beach to the temple. 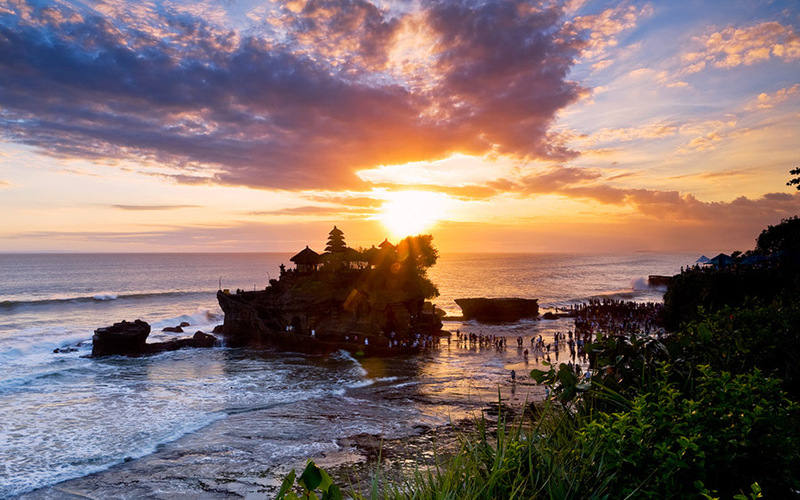 Tanah Lot for sunset is very popular.